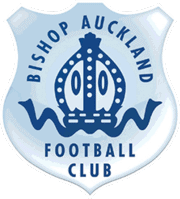 Bishop Auckland FC would like to officially welcome Dan Madden to the club. 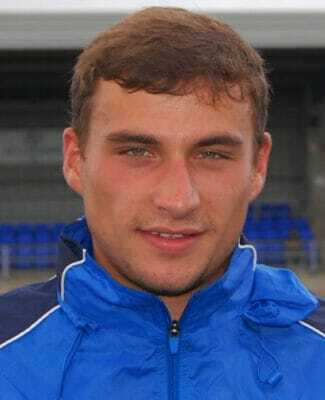 Dan captained Sunderland at youth level and signed for Consett last season from Durham City. Madden’s a quality centre back with a no nonsense approach to defending and will bring real good quality to the team/squad.